With over 25 years in the decorating business, Roy and Eileen Miller own and operate the friendliest mall in Guthrie, Oklahoma: Distinctive Shades and Shutters and Ram Custom Framing at Recollections Antique Mall. With a shared passion for antiques, window coverings, and custom framing, Roy and Eileen have established a one-stop shop for all your decorative needs. Known for providing excellent customer service and for cultivating personal relationships within the community, the couple remains committed to a small business ideal that works with your budget to provide the best possible products at the most competitive price. Roy and Eileen offer full service from your first shopping visit through final installation and beyond. So that you feel confident about your purchase, their friendly, expert staff can answer any question on any of their top-quality products. Married since 1998, Roy and Eileen have three children between them. When they aren’t working, they love to travel (especially to Hawaii) and spend time with their dogs. 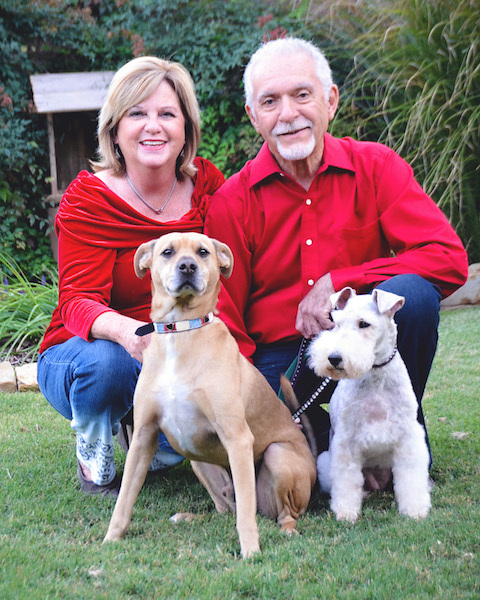 Eileen also performs with Voices, an Oklahoma City-based singing group, while Roy is an avid golfer and soccer fan. They are proud members of the Central Oklahoma Home Builders Association, along with several professional networking organizations throughout the Oklahoma City metro.